International Student Week in Belgrade is an international educational and cultural festival that takes place in Belgrade, the capital of Serbia. 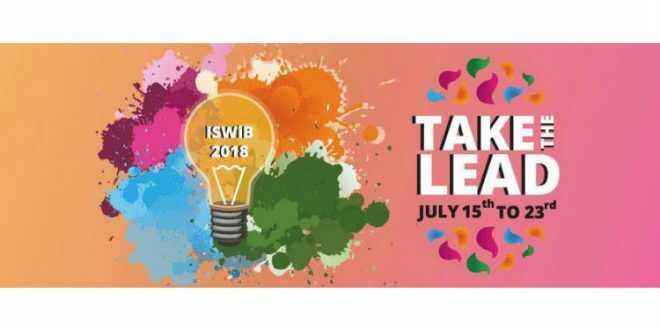 ISWiB 2018 will take place in Belgrade 15 – 23 July, 2018. Application process starts on January 30th, 2018. It will last untill February 28th, midnight 23:59 PM CET (Central European Time). This year we are celebrating our 12th anniversary and we have prepared 10 workshops in various fields for students from all around the world, who will be dealing with burning issues of today’s society using different methods such as: discussion, life coaching, bio-techna, IT & research, journalism, musical and many more. This year’s theme is ‘’Take the Lead’’. The workshops are focused on entrepreneurship and sustainable development goals. Share your ideas and beliefs with your counterparts from all around the world in an environment free of prejudices, violence, xenophobia and hate speech. Get in touch with outstanding professionals in diverse fields and use gained experience in improving your own local society or for starting up your own projects! We especially encourage young people with disabilities, as well as members of other vulnerable groups, to sign up and participate. The festival will be adjusted to them in order to promote the importance of their involvement and connection with young people from Serbia and the world. The application process has 2 STEPS.